Join us for a peek into kindergarten! During this 1.5 hour "field trip" to the Walton Charter Academy campus, you can tour the school, enjoy activities, and more. Each student will receive a Walton Wildcat bag of goodies! Contact Vickie @ 248.371.9300, ext 301 for more information. ONLY 20 students will be accepted per PEEK date. Walton outperformed the local district for the last five years in a row. We never set limits on how much your child can achieve. At Walton Charter Academy we create endless opportunities for your child to become their best. We shape instruction to build on the strengths and abilities of each child and make moral focus lessons part of every school day. As a result, our students thrive. At Walton we create endless opportunities for your child to become their best. Walton Charter Academy outperformed the local district for the last five years in a row. Are you seeking a "private" school education with the no-cost benefit of a public school? If so, you're in the right place. 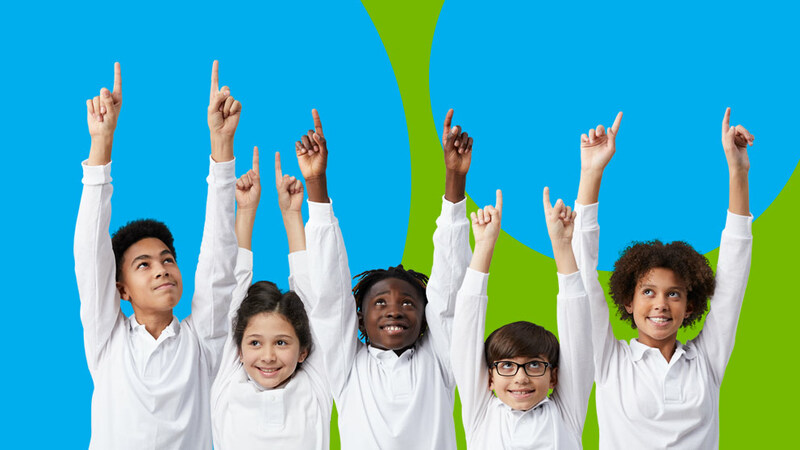 Walton Charter Academy is a tuition-free public charter school open to all children who live in Michigan. Walton Charter Academy middle school students honored fallen Deputy Eric B. Overall, of Oakland County (Michigan), during his funeral procession. 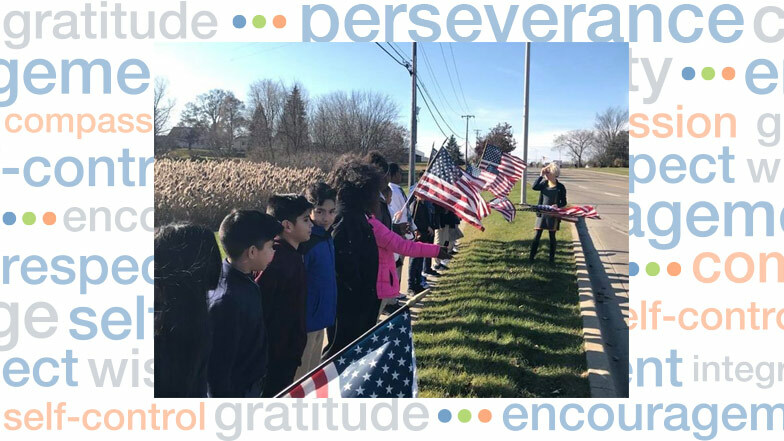 The students lined the street with the American flag, and the Walton band played music as the police motorcade drove by.